We’re off to Castlepalooza in Tullamore, Co Offaly on Saturday for our debut appearance at the festival. Tommy talks about this, that and the other. We listen. As simple as that. You’ll know Steve Davis first and foremost as the most successful professional snooker player of the 1980s, winning a total of 28 major ranking events, including six World Championships. You’ll know him these days as a DJ and leftfield music champion, which is what brings him to Castlepalooza this weekend. We’ll talk snooker and music with Steve. 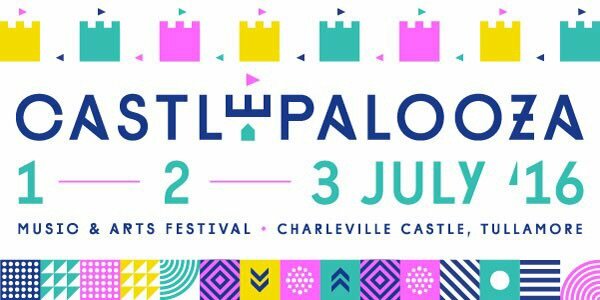 Tickets for Castlepalooza are available here.